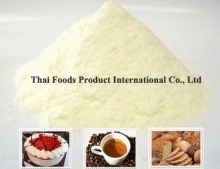 Manufacture and export Fresh Milk Powder with fat 10% min and protein 12% min. 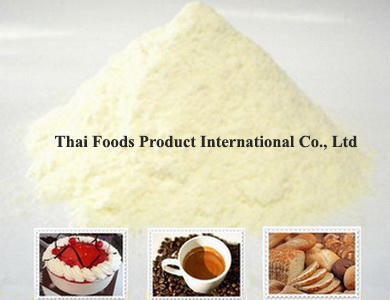 This product is suitable for coffee and tea beverages. Benefits of Meelk (Fresh Milk Powder): 1.Provide nutritional value same as fresh milk 2.Suitable for coffee and tea Application :100g of Meelk mixing with 300 ml of water provides nutritional value same as fresh milk.